Hello – I’ve recently joined Spring (four months and counting), but along with fellow Springer Glen, had the pleasure of taking up our cultural expansion grant that is offered to the whole team. This grant allows the team to attend a cultural activity or event of our choice to broaden our horizons and improve our creative thinking. 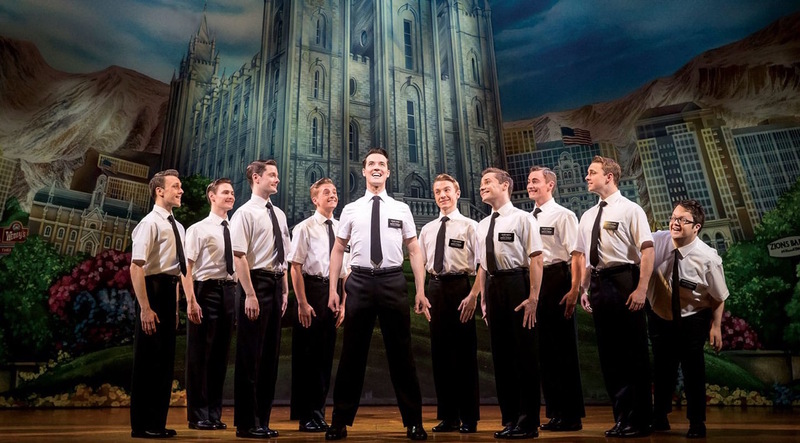 The Book of Mormon has long been high on my list of to-dos, so off to London’s West End we went. On a classically rainy British evening, a trip to the theatre felt like a welcome retreat. And it did not disappoint. From the creators of South Park, this musical leaves all sensitivities and political correctness at the door as we follow two young Mormons on their mission to spread the word of God in this coming-of-age story. Expletives and offense are charmingly crafted into what is a positive story about the power to make change for good. There were laughs aplenty and tears of joy flowed throughout this multi-award winning production. Simply put – this is a very funny night out! Highly recommended.